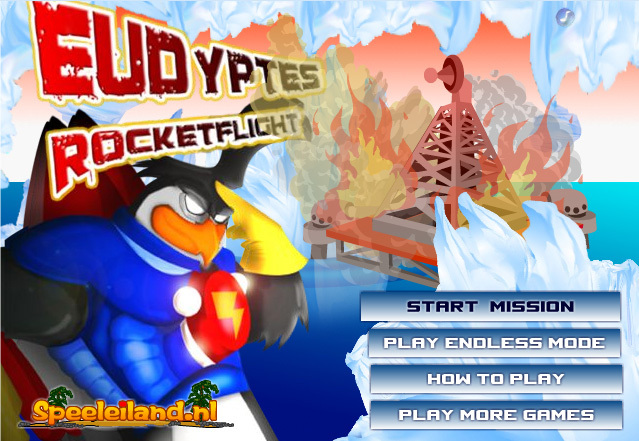 A fun game in which you have to keep SuperPenguin flying! Don’t let him fly too high, as then he will bump into the ceiling of the ice cavern. Don’t let him fly too low either, as it might fall into the water. Avoid the floating ice blocks and pick up the floating fuel cans! Can you help SuperPenguin fly as far as possible?